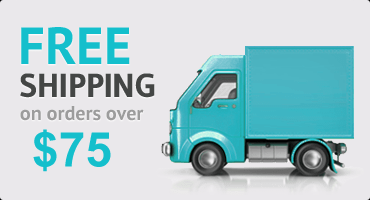 "Experience these Superior 100-percent Rayon From Bamboo absorbent 650 GSM bath towels. Beautiful update to any bathroom decor. 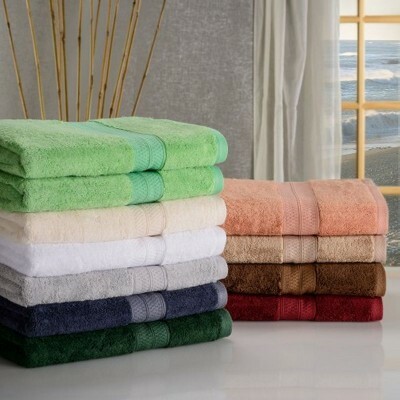 Towels are available in various matching sets and available in 10 solid colors. 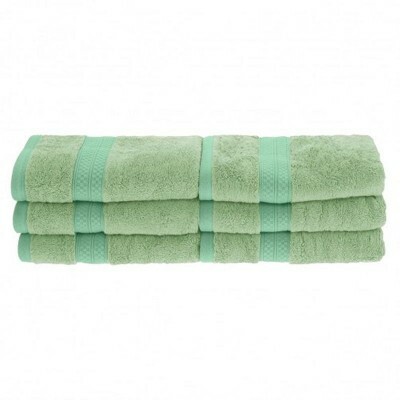 Towels will not fade in wash."
The quality of towels is determined by the GSM (grams per square meter). 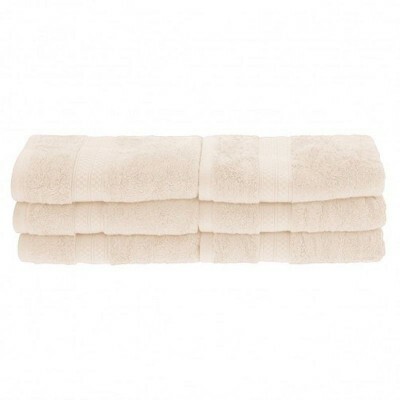 Poor quality towels have a GSM of between 200 - 300. Superior quality towels have a GSM of between 400 and 600. The more grams per square meter means that the towel are more absorbent and longer lasting.